Failing to plan costs us more than money, it costs us time. Nearly 60% of voters polled in the recent Marquette Law School Poll rated their roads and highways as being in poor or fair condition, while 40% rated the roadways in good or excellent condition. But voters in the north and western parts of Wisconsin think their roads are in worse condition. 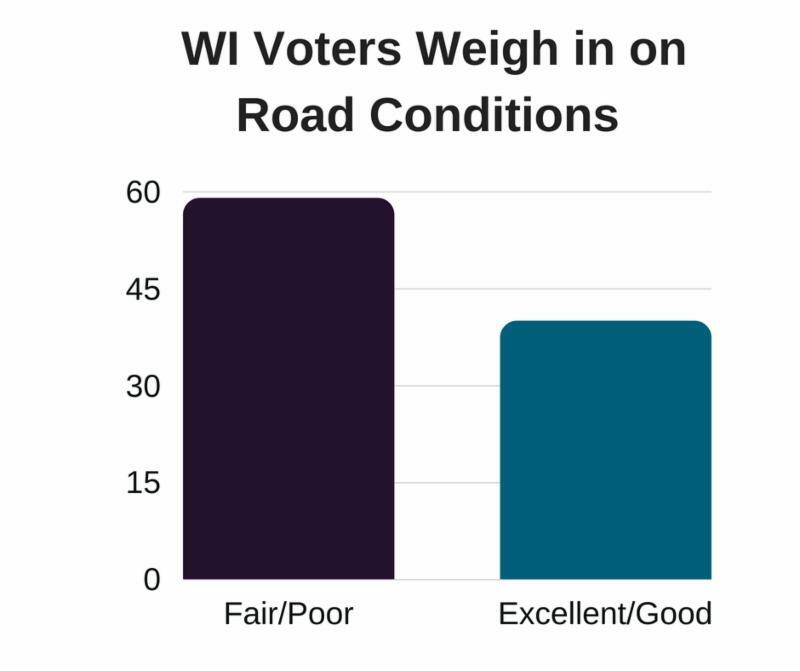 Sixty-six percent of voters in northern and western Wisconsin said their roads were in fair or poor shape, and 34% said their roads were in good or excellent condition. Last week, the Eau Claire County Board enacted a $30 local vehicle registration fee (wheel tax). Eau Claire joins 8 other counties and 19 municipalities already collecting a wheel tax. 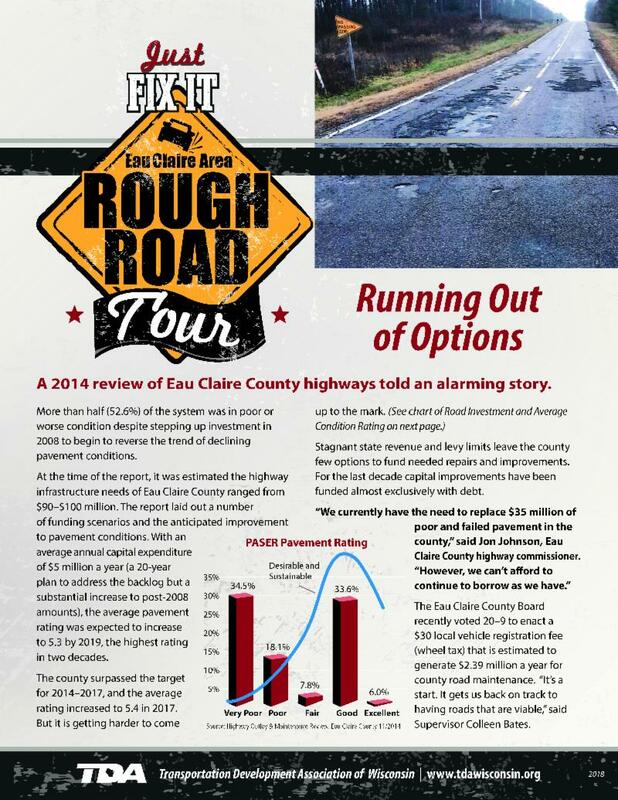 In case you missed it, the Eau Claire County Just Fix It case study explains the history of the county's road conditions and why the board likely viewed the wheel tax as the best available option. “We need to move ahead. 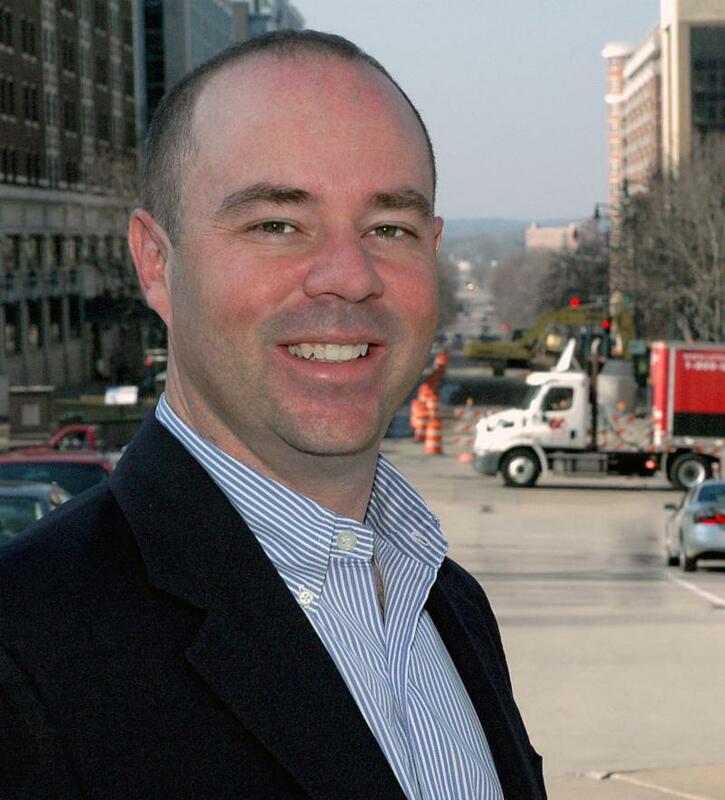 These roads are not in good shape,” Supervisor Carl Anton said. While much of the discussion about the poor condition of Wisconsin’s road network has centered around funding in recent years, the less covered story is the lack of planning. Although the idea of long-term planning can feel rather academic, the impacts of failing to do so in the Racine area are about to feel very real. Headaches will intensify as the region prepares for the arrival of Foxconn. Make no mistake, the logistics of preparing for a company the size of Foxconn is daunting under the best of scenarios. No community would be turn-key for such a huge endeavor. Invariably, infrastructure upgrades would be necessary. What is exacerbating the situation, however, is those upgrades are now going to be made at the same time we are rushing to rebuild a stretch of Interstate that should have been completed years ago. As a result, we don’t have a logistical challenge, we have a logistical nightmare. Translation: plan a lot of extra time to get to where you are going. The Great Lakes Seaway Partnership released Economic Impacts of Maritime Shipping in the Great Lakes-St. Lawrence Region , a year-long study of the economic impacts of the entire Great Lakes-St. Lawrence Seaway navigation system.